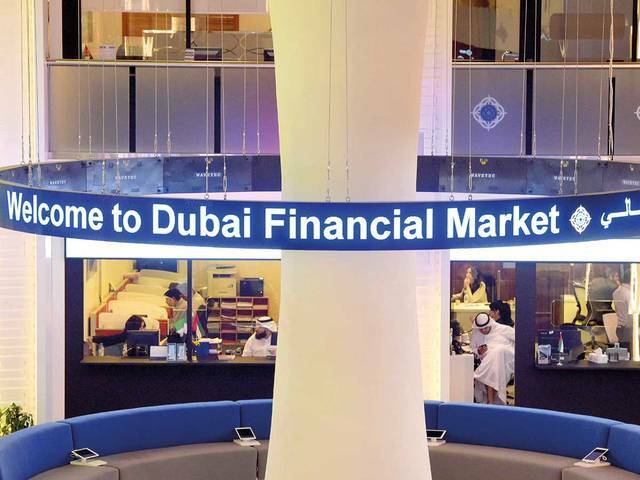 Dubai – Mubasher: The Dubai Financial Market (DFM) ended Monday’s trading session in the negative territory, dragged by high sales and the real estate’s financial results of 2018. The general index fell 33.37 points, or 1.32%, closing the session at 2,496.35 points. 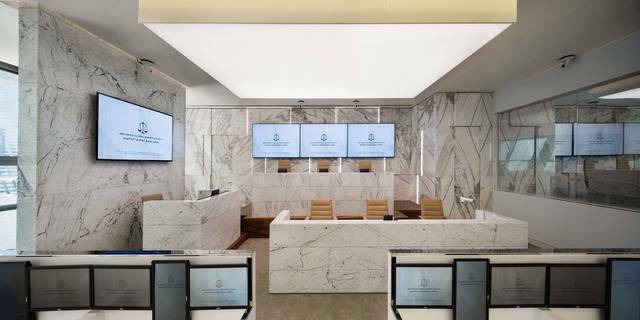 The bourse’s turnover stood at AED 211.57 million on Monday compared to AED 75.97 million on Sunday, while trading volume plunged to 130.513 million shares from 56.56 million shares in the previous session. 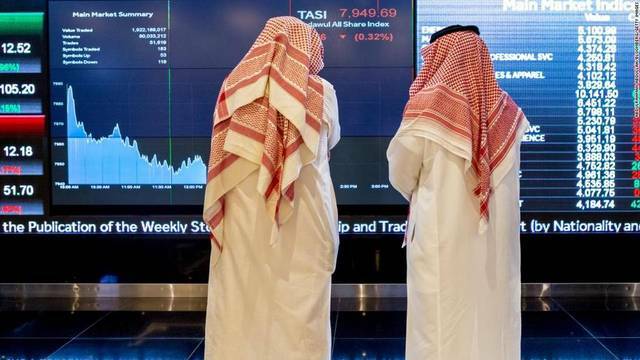 The investment sector headed the losers falling 4.85%, as Dubai Investments went down 5.89%. Similarly, the consumer staples sector levelled down 3.06%, dragged by DXB Entertainments’ 3.53% drop. Meanwhile, the services sector headed the risers adding 0.96% as Amanat Holding rose 1.85%. 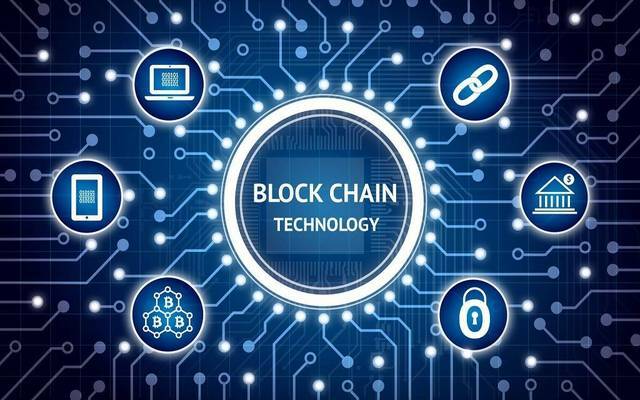 Similarly, the transportation sector went up 0.11% as Aramex and Gulf Navigation inched up 0.94% and 0.12%, respectively.